Nottingham Film Festival is pleased to announce the line-up for the third annual festival taking place across five days from November 11th to November 15th 2018. The festival will open at the Cineworld with feature documentary The Ballad of a Righteous Merchant, which gives a candid glimpse of Director Werner Herzog. 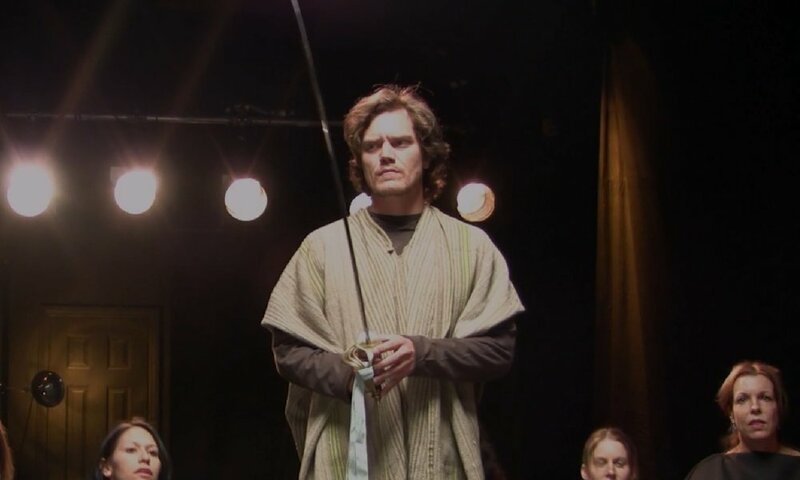 Filmed during the making of Herzog’s My Son, My Son, What Have Ye Done the film features appearances from Willem Defoe, Michael Shannon and Chloë Sevigny. The screening of The Ballad of A Righteous Merchant will also include short documentary Sheku Kanneh-Mason Homecoming about Nottingham’s own, world renowned cellist Sheku Kanneh-Mason’s performance at Nottingham’s Royal Concert Hall. Opening Night will also include a session of short films which include big name stars Billy Bob Thornton, Alfred Molina and Stephen Graham. Showing at Cineworld across the week will be the Peter Fonda starring comedy You Can’t Say No, about a married couple giving their marriage one final chance and documentary Laddie: The Man Behind The Movies, about legendary Hollywood producer Alan Ladd Jnr and features contributions from Hollywood stars Morgan Freeman, Sigourney Weaver, Ridley Scott and Ben Affleck. The Nottingham Arts Theatre will host three nights of the festival with tickets including both a session of short films followed by a feature presentation, allowing audiences to experience a full night of cinema for the price of one ticket. Highlights include thriller Phantom Pain, about a man searching for the truth behind a family tragedy, fantasy comedy Behind The Mirror, short film Elsewhere with The Full Monty star Mark Addy and experimental documentary Every day The Same Thing which sees a London cabbie recount his experiences. Director of Operations Neil Jeram-Croft – ‘the fact we are expanding to two venues and taking place over five days is testament to the growth the festival has made in just three years, our two host venues also bring us right to the heart of the city of Nottingham and will make for a memorable weekend’. Follow the link below to see the full lineup and to purchase tickets.